Charlie Robison will be our musical guest at the Forge Grist Mill (formerly the Pavillion) for a night of down home fun. 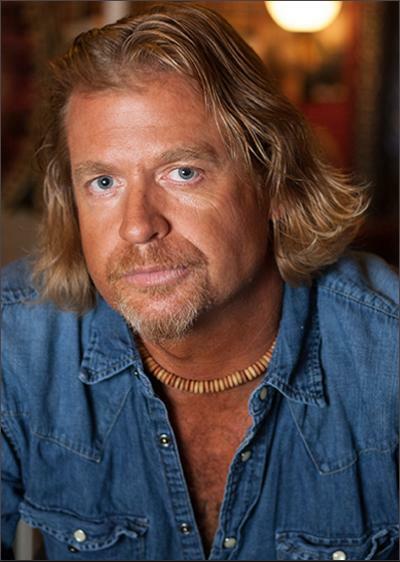 Throughout his career, Charlie Robison has forged his own path within the country music world as well as the Lone Star music scene and popular music at large. He grew up in the small scenic town of Bandera in the Texas Hill country — known as “The Cowboy Capital of the World” — where his family has ranched the land for eight generations. Music wasn’t just a staple around the Robison household; from even before he could walk, Charlie would spend Saturday nights with his parents at The Cabaret, the local C&W dancehall in downtown Bandera. But the fare playing in the family home ran the gamut from rock’n’roll to singer-songwriters and much more. So it should come as no surprise that Charlie, his brother Bruce and sister Robyn Ludwyck all enjoy respected and critically acclaimed music careers as singers, songwriters and recording and performing artists. The Hog Fest will be going on both Friday, Oct 24th and Saturday,Oct 25th. It will end with a bang on Saturday night as Wesley Pruitt opens with his amazing guitar skills and electric smile at 8:00 pm and then Charlie will light up the stage at 10:00. You don’t want to miss this HUGE hometown party, in the coolest town in East Texas!